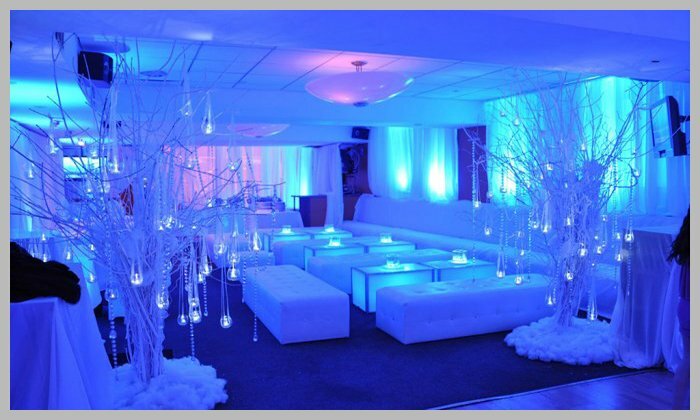 Boston Lounge Decor provides crisp vibrant white colored fabric of draping to help enhance the look of your party. Pipe and drape is used for many different things at an event. Everything from hiding unpleasant walls or doors to creating seamless transitions between screens. We specialize in pipe and drape rentals in Boston, Hartford, & New England.